She did it! My wife came camping with us!! She doesn’t like that me and the boys have made such a big deal out of it. “I have gone camping before, you know,” Sure she reminded me each time I cheered that she was with us. And, sure, she has been camping before – 20 years ago. Since I started camping with the boys a half dozen years ago, however, she has never once joined us. Until this weekend. And it was awesome. And it was a big deal. And we were thrilled to have her along! Sure, she whined a little bit about the dirt and bugs, and the night was cold and sleepless, but having Mama crank out s’mores, help cleanup and spend some time as a family in the great outdoors was wonderful. She said she might even join us a second time (if I buy a trailer to replace the tent)! LOL! 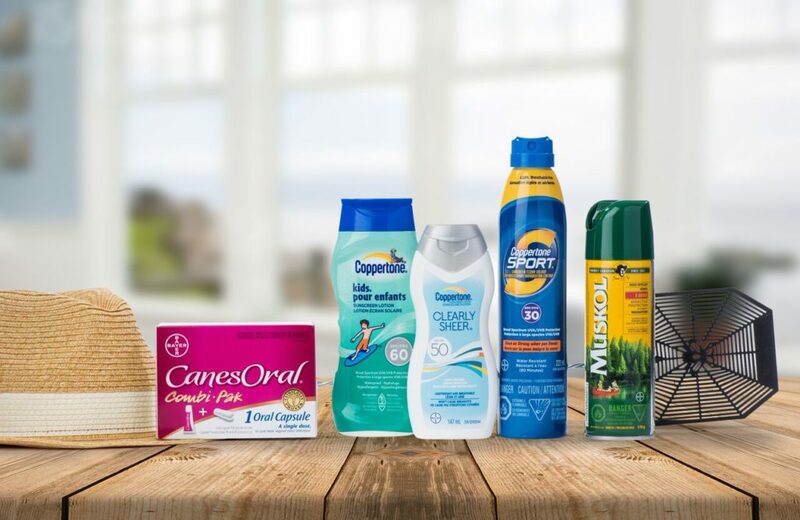 If you’re heading outside, always reach for sun protection first – including your Coppertone ClearlySheer® SPF 50, Coppertone Sport Sunscreen Lotion SPF 30, and Coppertone Kids® Sunscreen Lotion SPF 60 sunscreens. 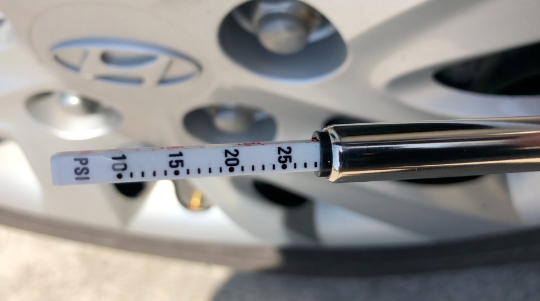 And while it’s important to apply 15 minutes before heading outdoors, make sure you are reapplying every two hours or 80 min in or after going in the water. On the flip side, we’re not always so lucky with our weather, but a little rain shouldn’t ruin your summer escape. yes, we pack the tablets too, because when we go camping we like to watch Star Wars and Raiders of the Lost Ark in the tent. It’s a tradition! My kids would agree with this one (…and frankly, I can’t blame them! ), as you’ll need a good snack kit for any trip. 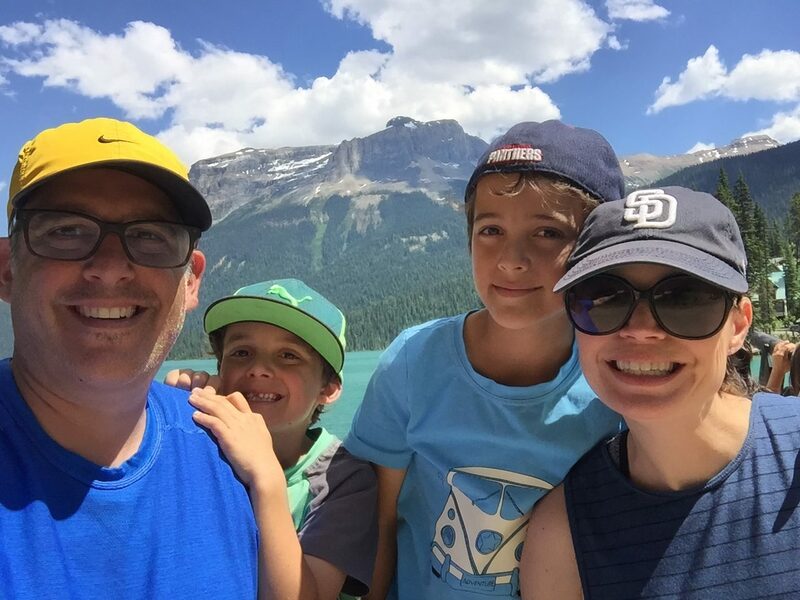 My kit usually includes a yummy but healthy mix including a trail mix, granola bars, a few bananas and apples, a low-sodium beef jerky, and for a treat the kids will love, everything needed for a campfire s’mores. 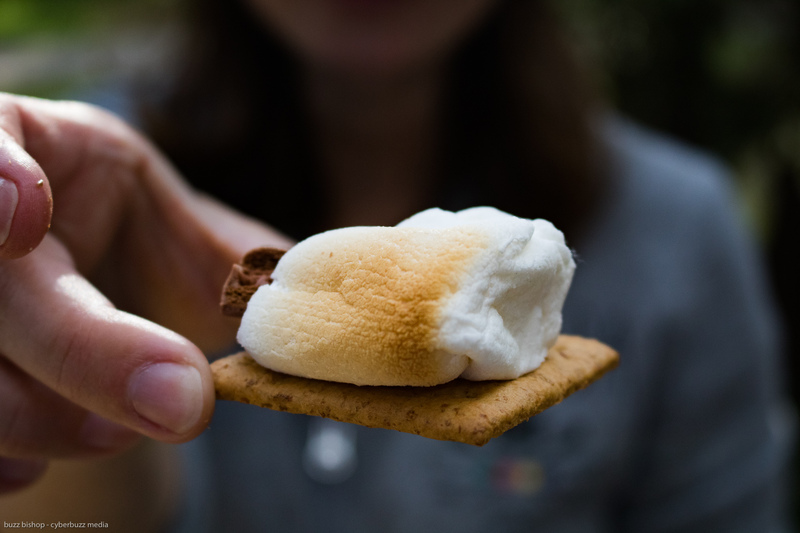 Our awesome s’mores hack is to stuff the chocolate inside the hollowed out bit when you pull the marshmallow off the stick – it gets so melty. 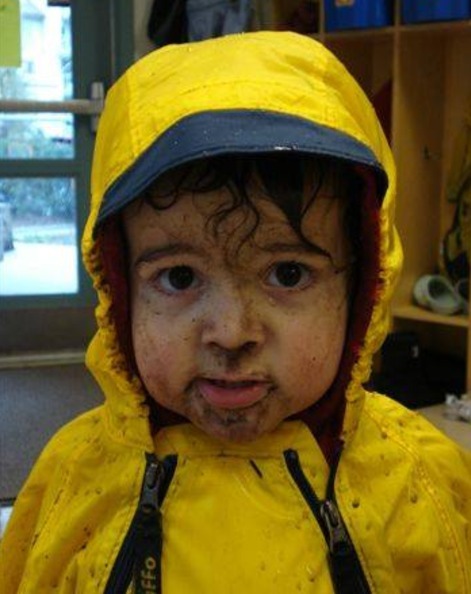 With all the outdoor time, you’re bound to encounter some minor scrapes and bruises. Pick up a general first aid kit to be safe, including bandages, disinfectant wipes and gauze. For women, yeast infections can happen anytime, especially in situations with wet bathing suits. 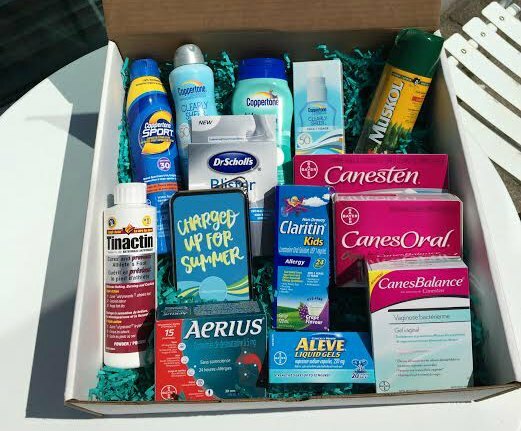 Keep CanesOral Combi-Pak on hand for easy and convenient go-to relief so you can get back to being you , and not let it ruin your summer escape. For me, I also include Dr Scholl’s Blister Cushions in the packs for those long hikes up the side of a mountain. Contest winner will be notified by email on July 27, 2017. The prize will be shipped to the winner. 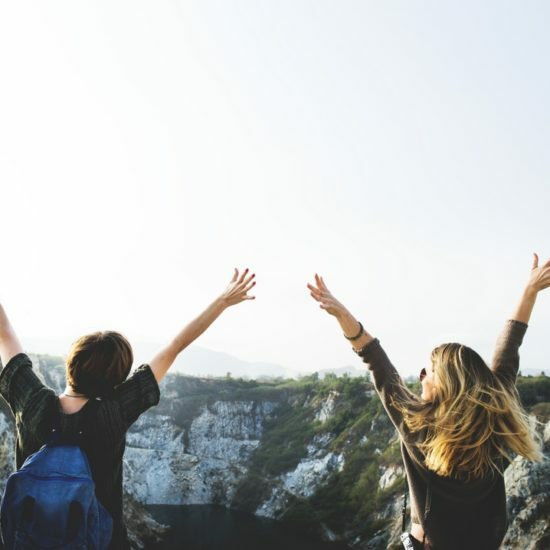 CanesOral Combi-Pak is an effective, clinically proven, single-dose oral treatment that can be taken anytime anywhere, and is the #1 oral vaginal antifungal product recommended by doctors & pharmacists. It works systemically to stop vaginal yeast infections. (Cures most vaginal yeast infections) Includes cream to soothe the external itching and burning-Symptom relief usually starts within 24 hours. Coppertone ClearlySheer® sunscreens deliver trusted, broad spectrum protection in delightfully light, refreshing formulas that barely leave a trace on the skin. They absorb quickly, feel clean and light on the skin, and won’t clog pores or cause breakouts. The ClearlySheer® line is designed with her specific needs in mind, and unlike any Coppertone she’s ever tried before. Coppertone Sport Sunscreen Lotion SPF 30 provides broad spectrum UVA/UVB sun protection, and delivers protection of Canada’s most trusted sun-care brand. Coppertone Sport SPF 30 sunscreens’ light, breathable formula is specially formulated for active adults. Retaining its SPF for up to 80 minutes of activity in the water or sweating, you’ll be able to concentrate on your game knowing you’re protected. 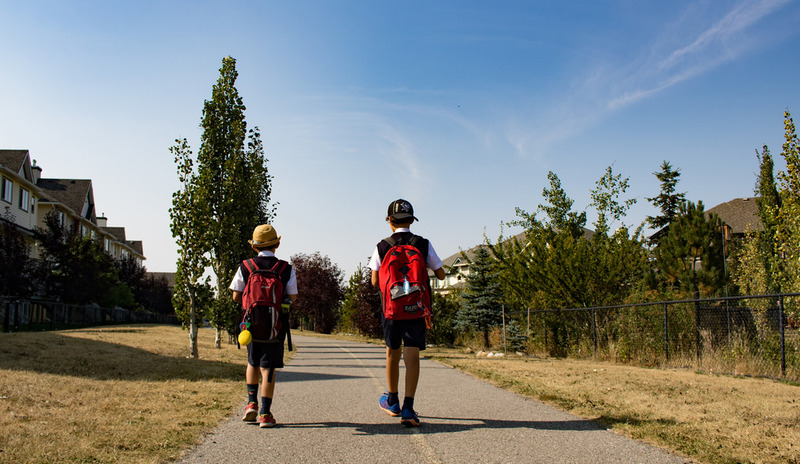 Coppertone Kids® Sunscreen Lotion SPF 60 is a non-irritating, hypoallergenic sunscreen lotion that provides broad UVA/UVB spectrum protection, keeping your kids protected from the sun’s harmful rays. -Waterproof, so it’s ideal for water-loving kids! Retains SPF after 80 minutes of activity in the water or sweating. Contains avobenzone and other sunscreen ingredients; PABA Free. 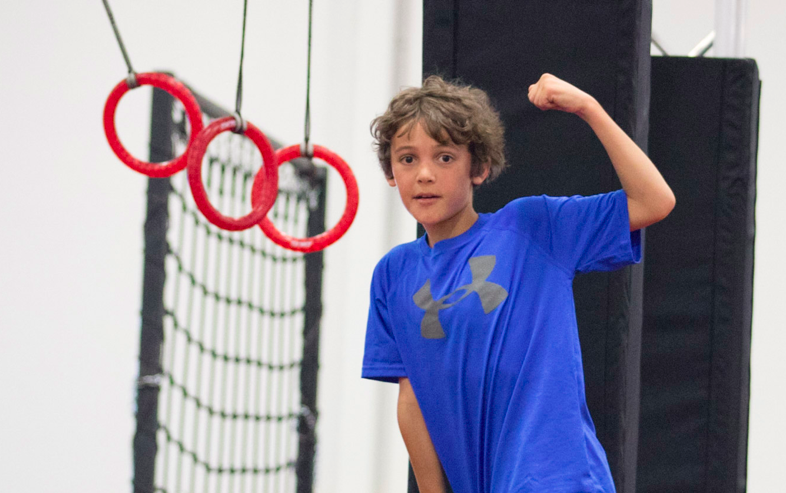 ← How Do You Help Your Kid Become The Next Under Armour Star? I love going to my in-laws cabin but the flies eat me alive! The Muskol Insect Repellent would be great to take. I love sitting in the backyard at night watching tv and the insect repellent would be great to keep the skeeters away. 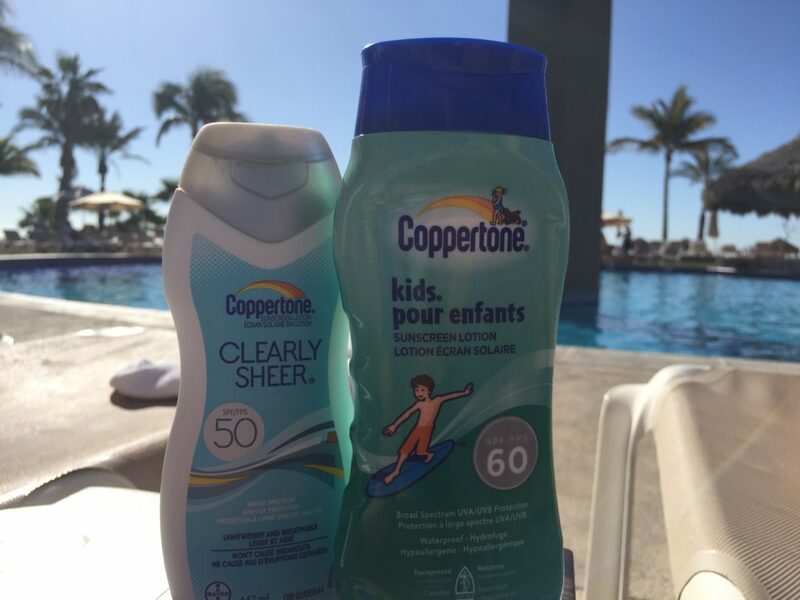 Going to Edmonton to visit my son and my grandkids and the Coppertone Clearly Sheer sun screen would be great to use in their sun. I love going on road trips,and doing some hiklng and going to the beach. The Muskol Insect Repellent would be great,because the flies love my blood! You can never have enough sunscreen and bug spray. Something else that would be useful is bear spray. We are going to Victoria next month. It will be our first road trip in 9 years (starting from Calgary) so it should be quite the adventure. We’re taking 4 of our boys with us (my oldest is grown and on his own). We could definitely use the Coppertone to keep us sun burn free. 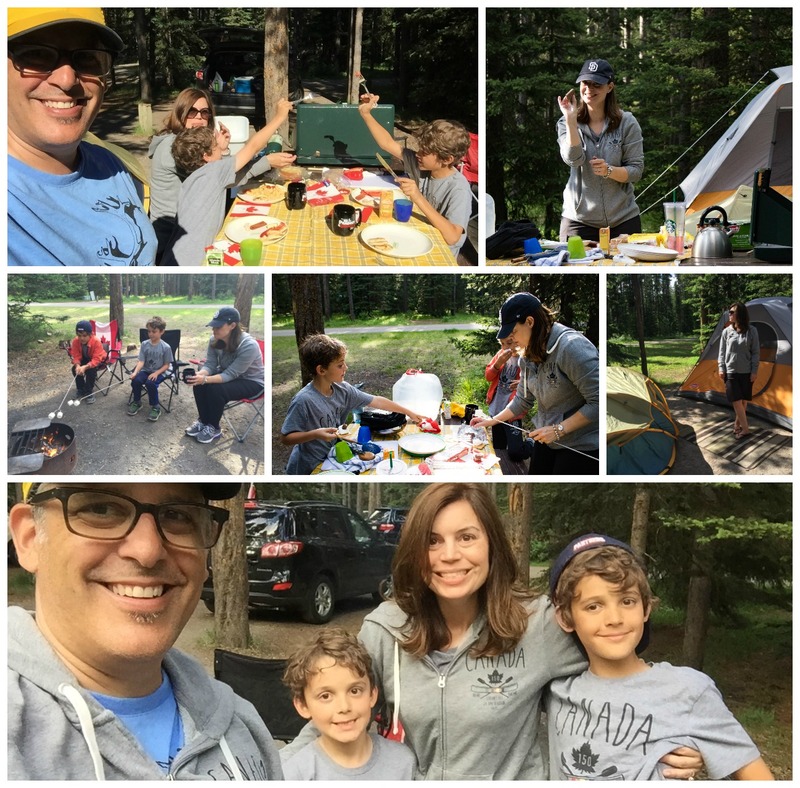 We go camping in Ontario every summer and sunscreen and bug repellent are musts! My favourite summer escape is going on shopping trips to find new stores and searching for treasures at thrift stores. For this adventure I do a lot of walking and need the Dr. Scholl’s® Blister Cushions with Duragel™ Technology! We like going to the beach so having sunscreen is essential. I love going camping – so the bugspray would be handy! My favortie summer escape is getting out on the lake fishing. Muskol would come in really handy out there as well as all of the Coppertone sun products. We love the park and would definitely need mosquito repellent if we go in the evening! Ou family summer escape is camping and we make sure to bring mosquito repellant. I would have to say sunscreen – we love the beach! 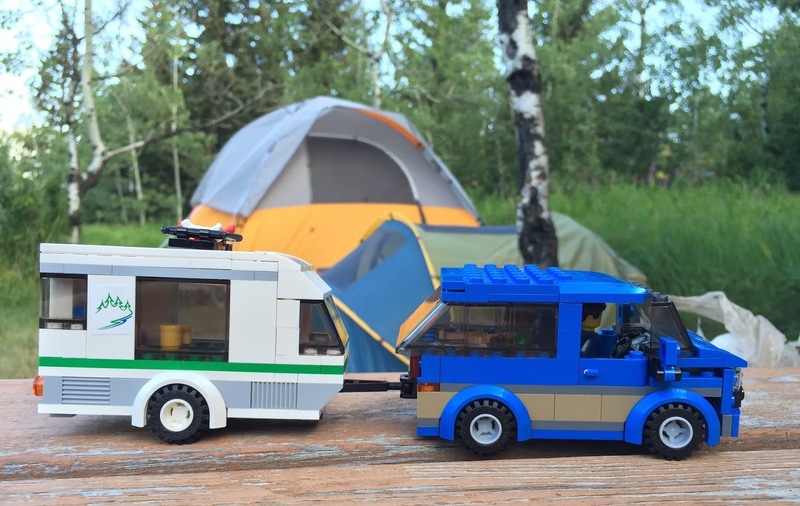 My favorite summer escape is camping near Rocky Mountain House, Alberta. We do a lot of hiking and a blister can ruin the trip. I have tried the Dr. Scholl’s blister cushions & they are seriously amazing! Plus we got eaten alive by mosquitos so the Muskol would be #1 on my list for next year! Ahhhh to the beach! The sunscreen would be very much needed. Thanks! The bug spray. I am allergic to mosquito bites. I can not go out in summer without it. We love going to the beach and the sunscreen would really come in handy! My favorite getaway is the trailer. Love that we can travel to new locations across the province. I would find the bug spray so handy for those buggy locations. My favourite summer escape is relaxing at the lake. 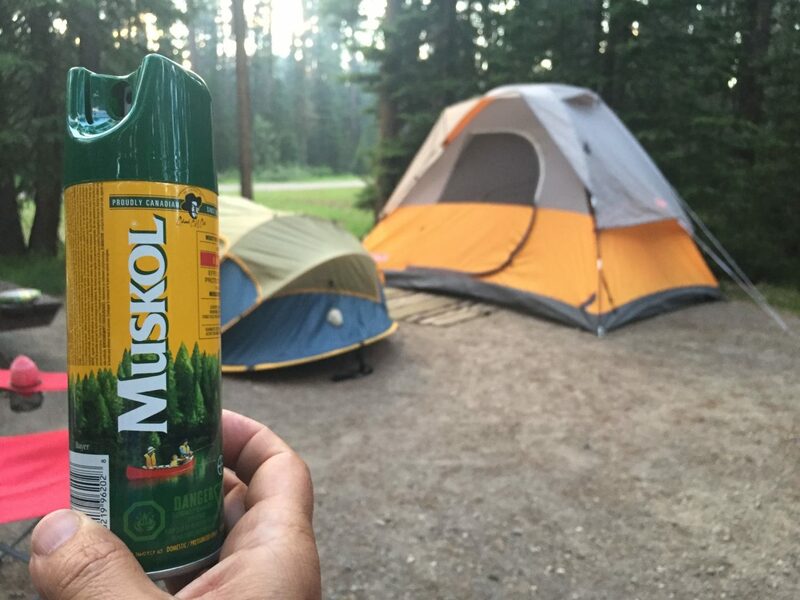 Muskol comes in handy for those pesky mosquitos! We love hiking in summer but are mosquito magnets! The Muskol would be a handy product to have on hand.